GIMP Forums / GIMP / Beginners / Stretching Text to fit shape? I'm trying to stretch text to fill a shape, sort of like this example. This would be a different way that Text to Path, and I know you can free form stretch the object. But is there a simple way to evenly stretch the text to fill the semi circles? RE: Stretching Text to fit shape? Thanks. 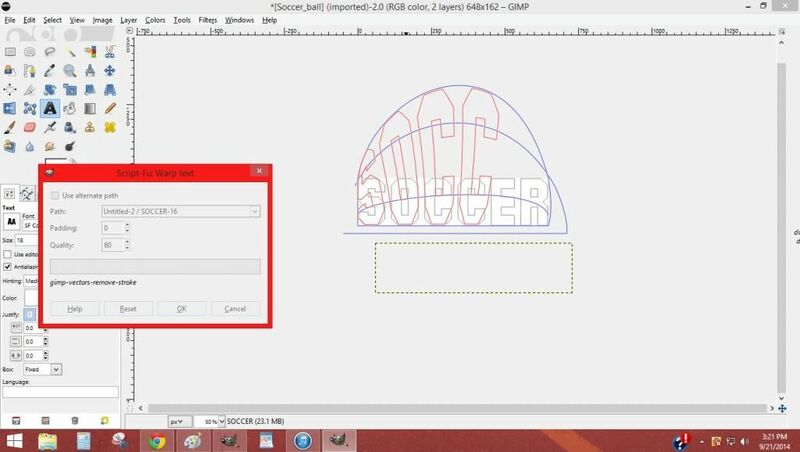 I tried it out but since it is only a 4 corner thing, you can't really warp the text to fit into say, a semi circle, like the soccer ball image. Any other ideas? You can not make a perfect semi-circle, 2 sides will be flat. 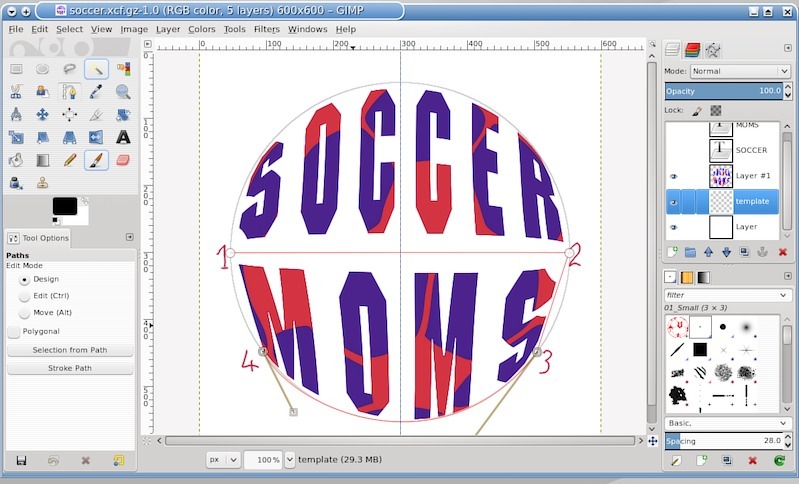 Make a template and draw the appropriate side as close to a circle as you can. You need to form the top and bottom separately, then merge the paths if you want. The alternative is Inkscape and a envelope deform, even more complicated for a beginner. Thanks. I have worked with InkScape before and yes, you can use the Envelope Deform but as you said, you have to hand tweak the nodes to fit. And getting them to be uniform is difficult. Is there any way to close the gaps between the font letters? Like a way to adjust the spacing? Or will I just have to do that by hand? (Sep 21, 2014 19:47)airmanskee Wrote: Is there any way to close the gaps between the font letters? Like a way to adjust the spacing? Or will I just have to do that by hand? I spaced the letters out in the source text, try rendering some with the text closed up a little. Awesome thanks. Any links to "how tos" to add the script to my Gimp? Is it just like adding a font to GIMP? I have the font I wanna use already, downloaded the script you linked. Just have to add it in now. It is a straight forward .scm script. Not sure if I am doing it right. All I ended up getting was it creating a path around the font. 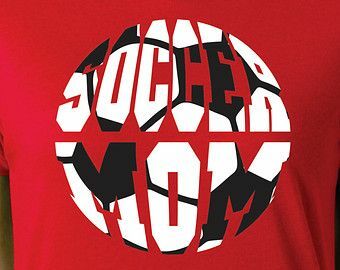 Took forever, and just created a path outline of "SOCCER". Is it supposed to do that, or am I missing a step somewhere? EDIT: Scratch that. I think I figured it out. Any idea why it is making the letters taller and more oblong than what my original path was drawn to be? Thanks.. As soon as I posted that reply up, it smashed it all back down to fit into the path. That worked great, the R on the end ended up a little smashed in, so going to try to tweak the font size to see if that helps.